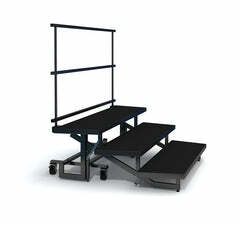 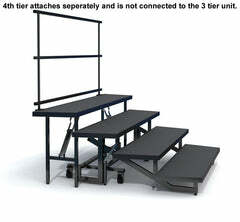 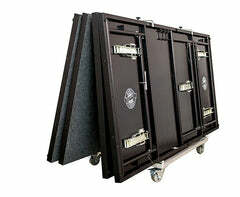 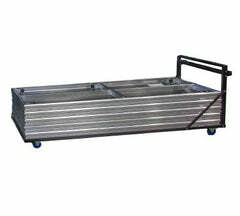 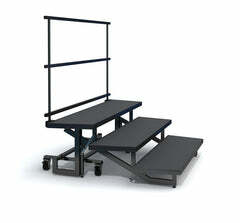 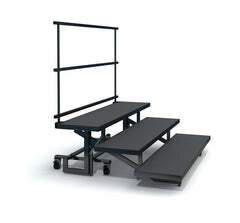 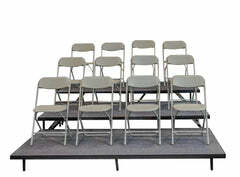 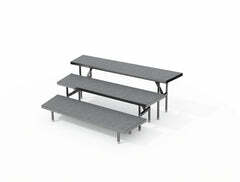 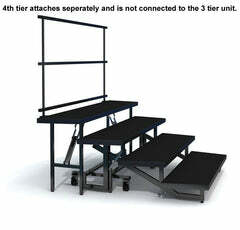 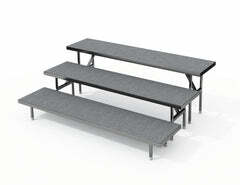 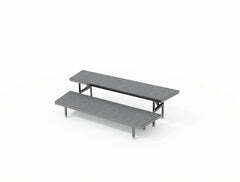 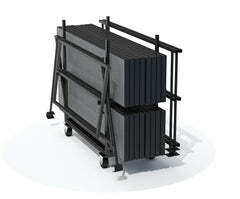 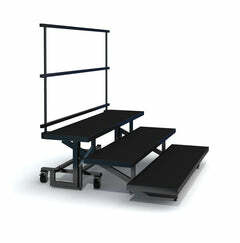 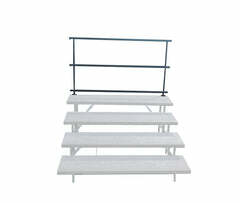 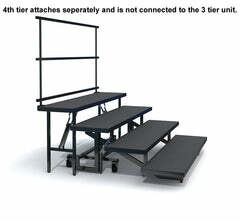 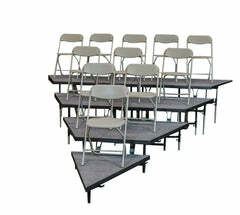 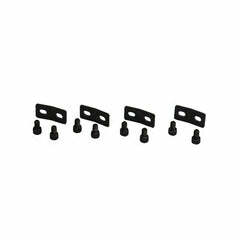 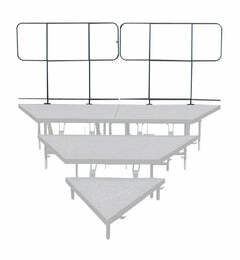 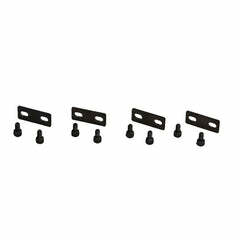 3 Tier Descending ChairStop Package for Straight Seated Risers. 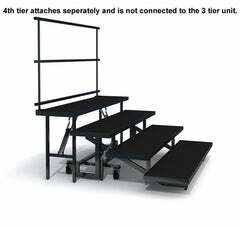 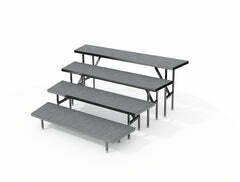 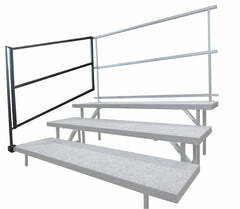 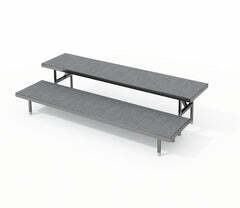 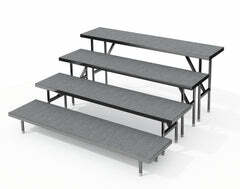 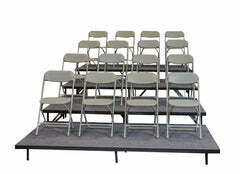 Please note, photo shows risers, guardrails and chair stops. 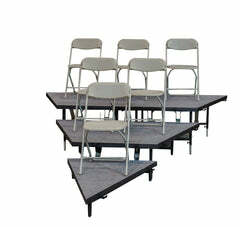 You will only receive the chair stops.